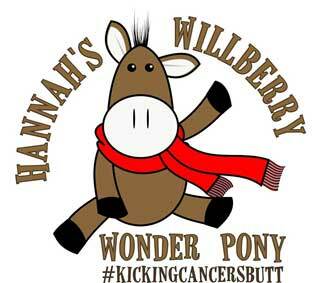 Hannah’s Willberry Wonder Pony online charity auction is up and running! 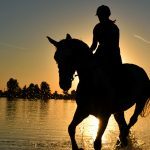 Opportunity to train with an Irish international 3* event rider! 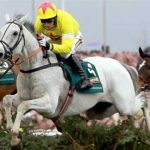 Who will win the Equestrian.com Derby?